New Zealand-grown, locally sourced, seasonal deliciousness created by our own wonderful, experienced chef using natural, healthy, unprocessed ingredients! 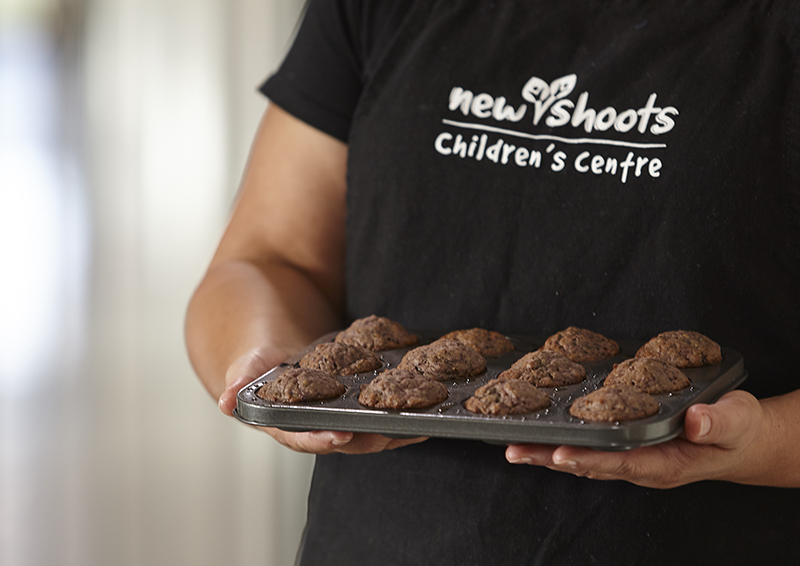 The New Shoots kitchen is always the hub of our childcare centres because we value the importance of food and nutrition and appreciate the impact we have in establishing healthy eating habits for your child. We know quality food and a full belly contributes to growth, development and contentment. 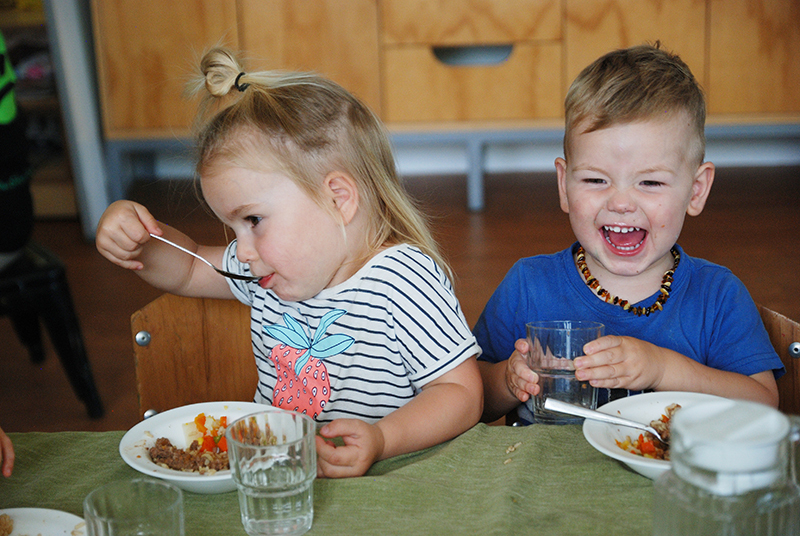 At New Shoots, your child will enjoy delicious whole foods (often gluten free), unprocessed, healthy snacks and meals that put a smile on their face. 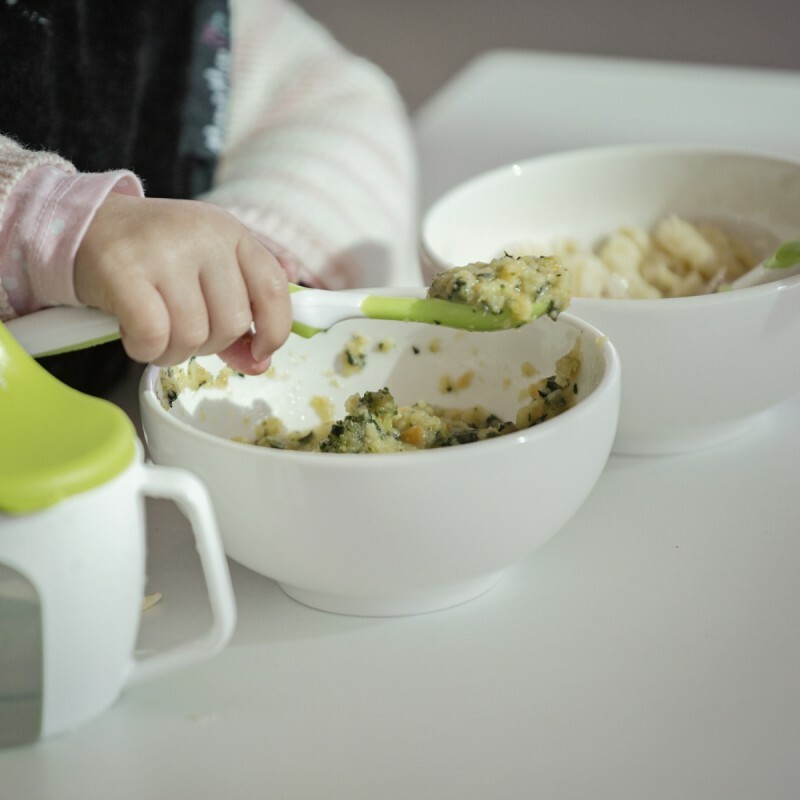 Your child will be eating from daily menus created by London City and Guild trained chefs and monitored and checked by a qualified nutritionist. Every meal, every day, is well-balanced, nutrient-dense and tasty. Not only that, we’ve focused on wholefoods and keep a careful eye on our use of additive-free foods to optimise nutrition. What’s on our menu today? Does your child have special dietary requirements? Talk to us about their needs, contact us.